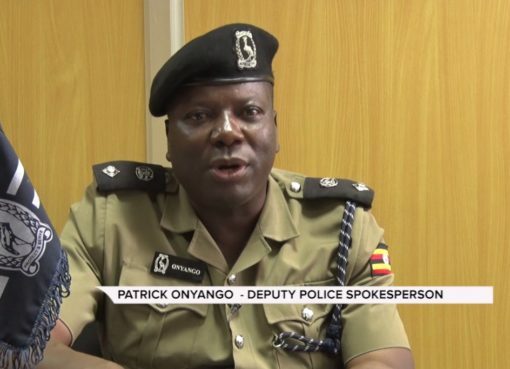 Deputy Police spokesperson Patrick Onyango has cleared the air on reports that he survived an assassination plot on Thursday night. The reports claimed that the officer was attacked by gunmen while on a boda boda to his home in Kireka. But according to local news website ChimpReports, Onyango faulted the rumor, clarifying that it was a minor accident. “It was a minor incident. 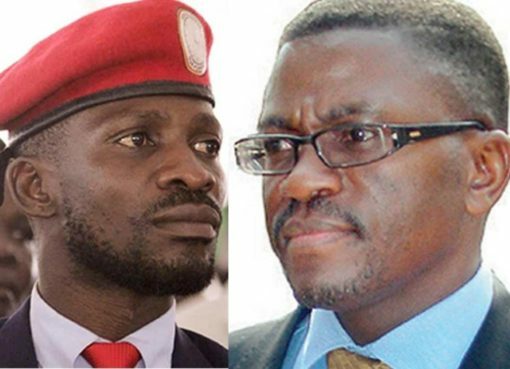 All what you’re hearing is false,” the Superintendent of Police reportedly told ChimpReports. 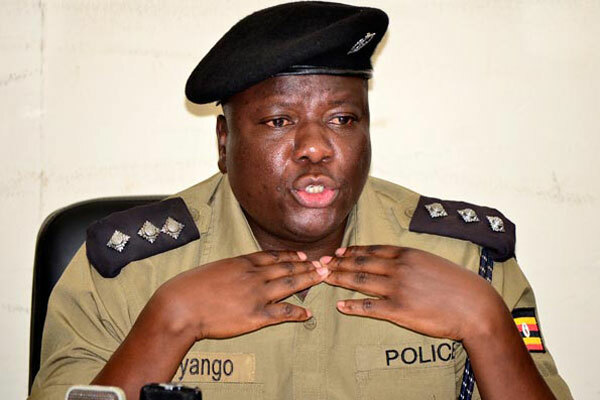 High ranking police officials like Onyango have often been targeted by gunmen with the recent incident being the brutal murder of former Buyende DPC Muhammad Kirumira.